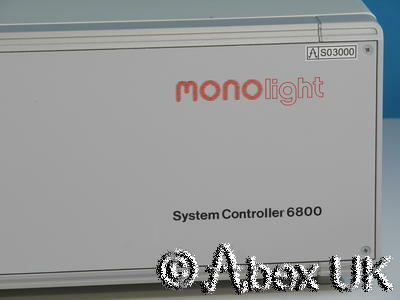 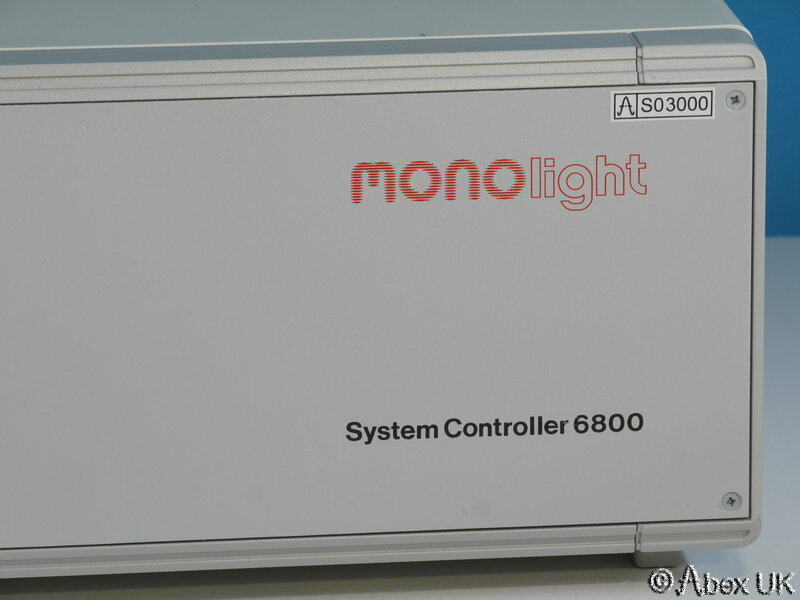 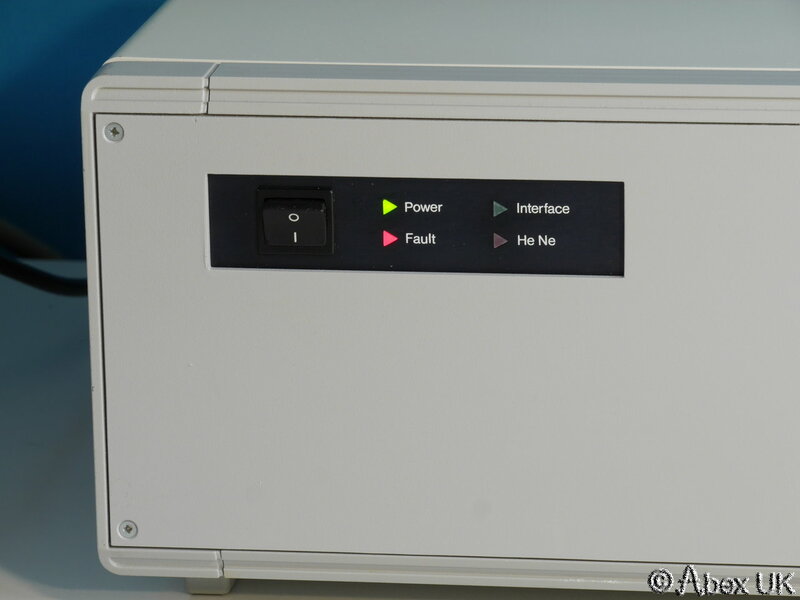 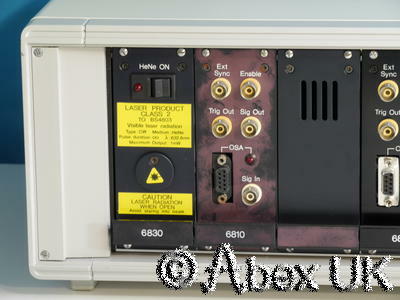 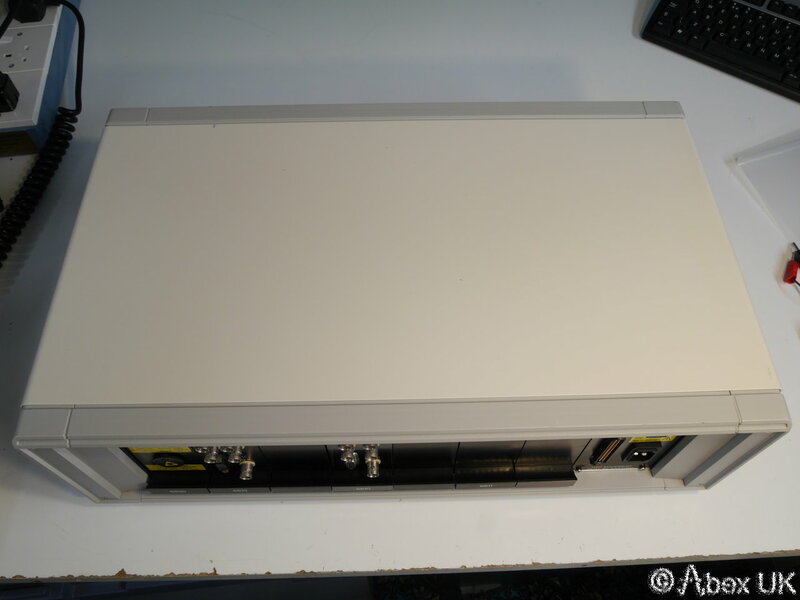 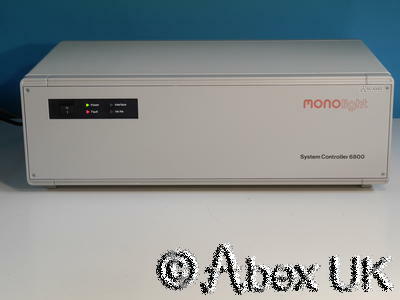 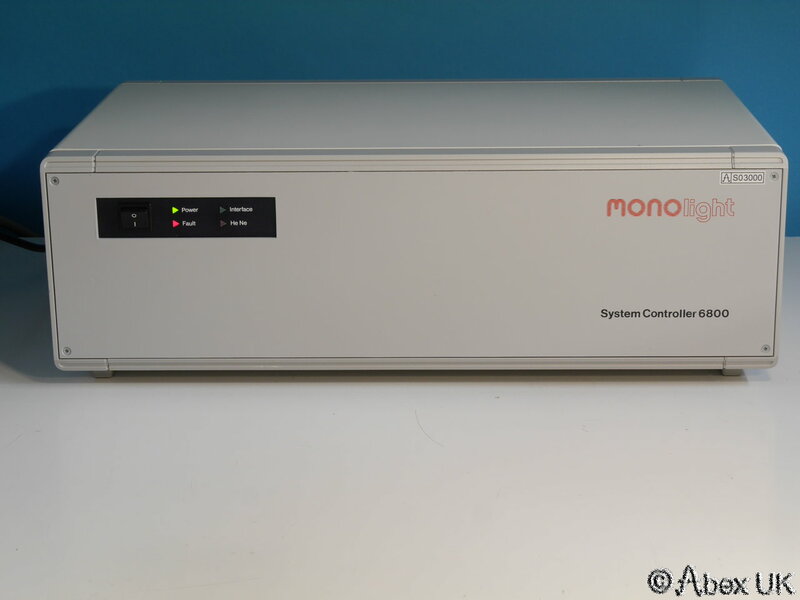 The Monolight 6800 is an optical spectrum analyser system controller. 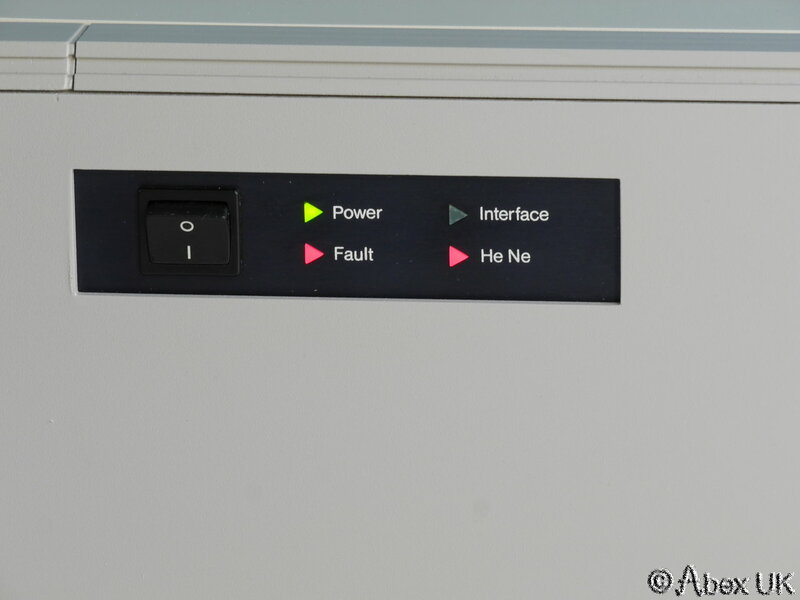 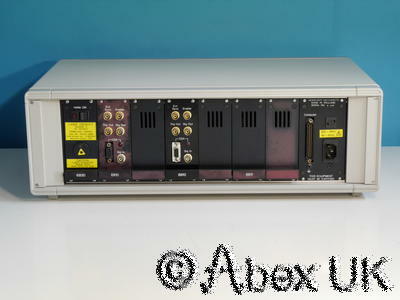 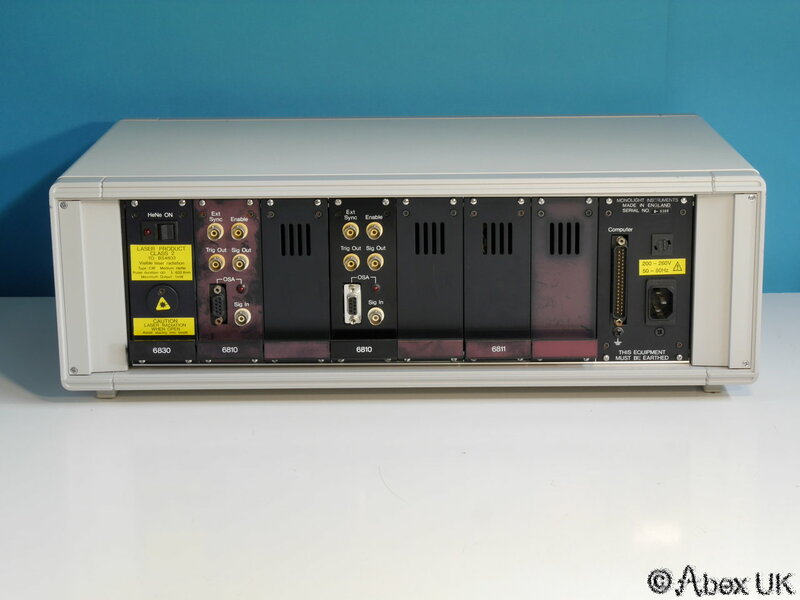 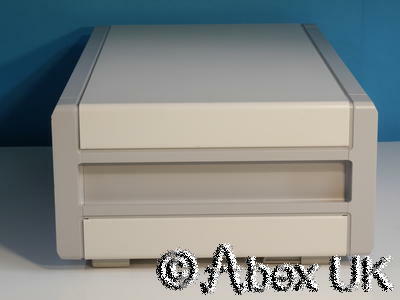 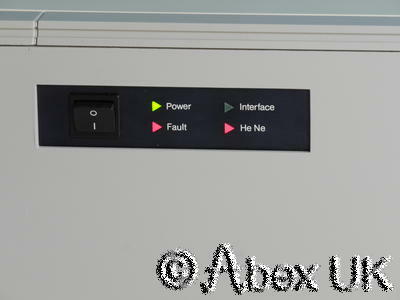 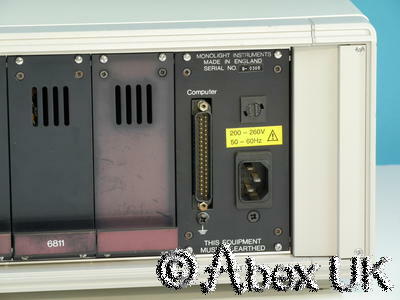 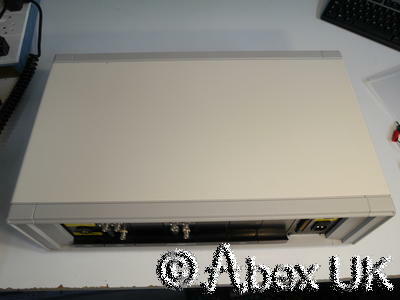 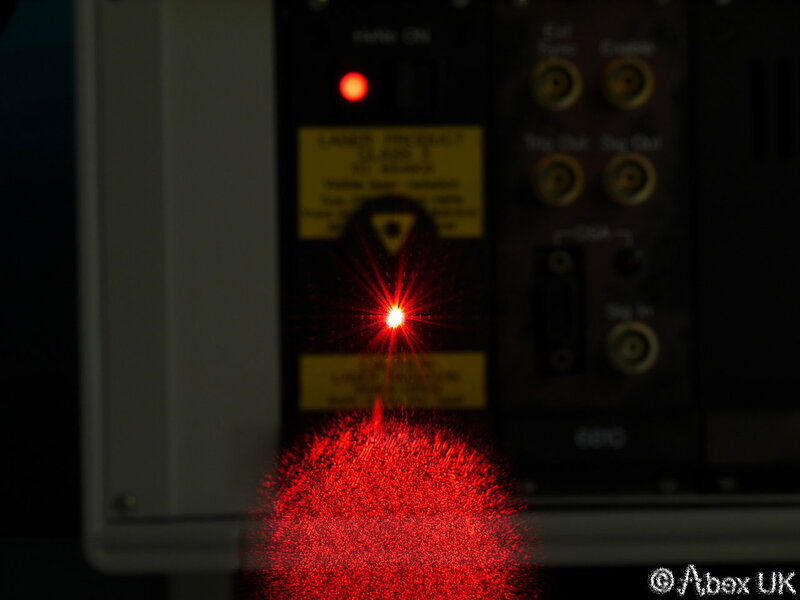 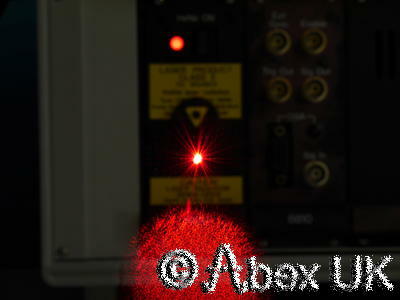 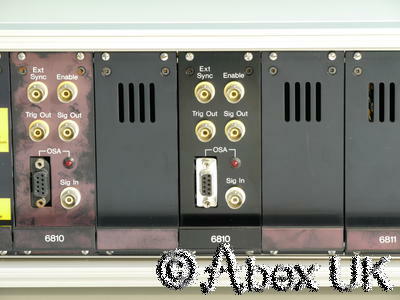 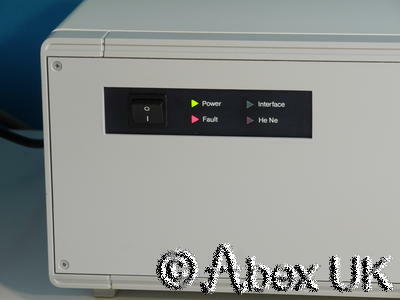 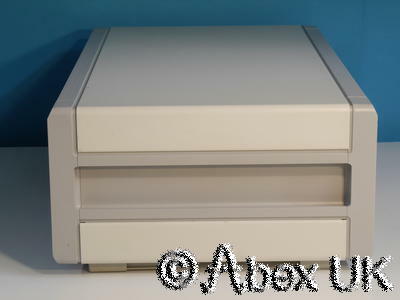 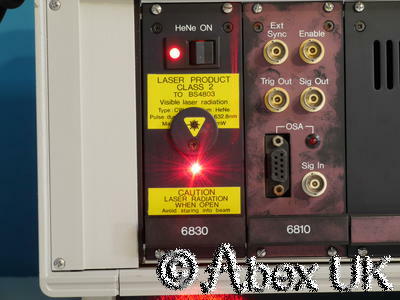 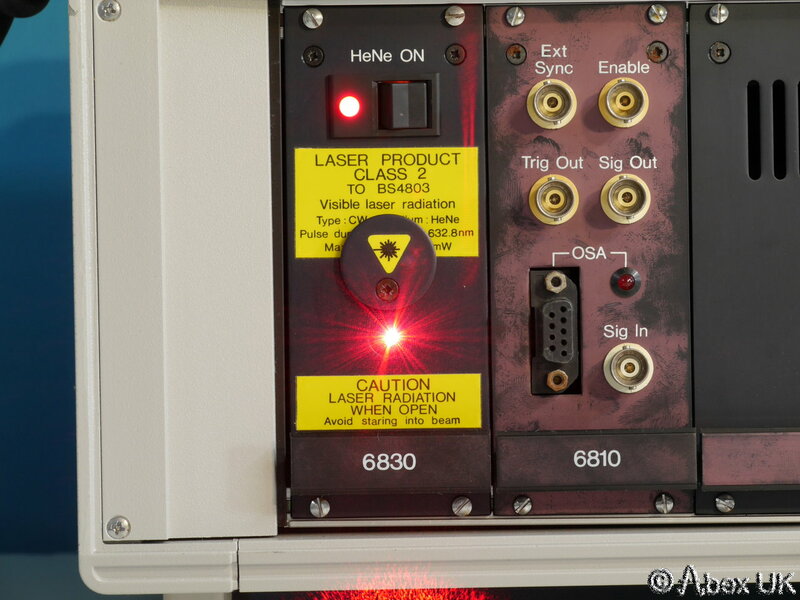 This unit has two 6810 optical head interfaces, and a 6830 HeNe laser calibration source. 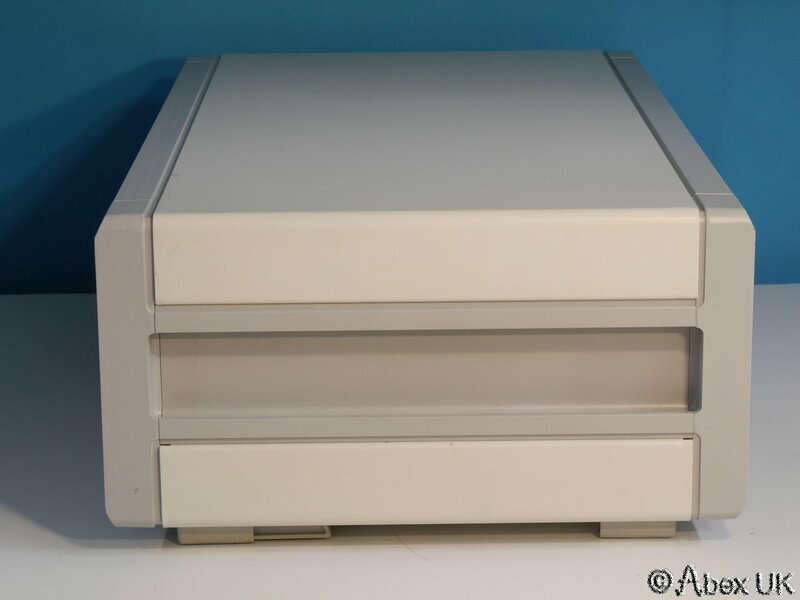 This unit is in excellent cosmetic condition and appears to be working. 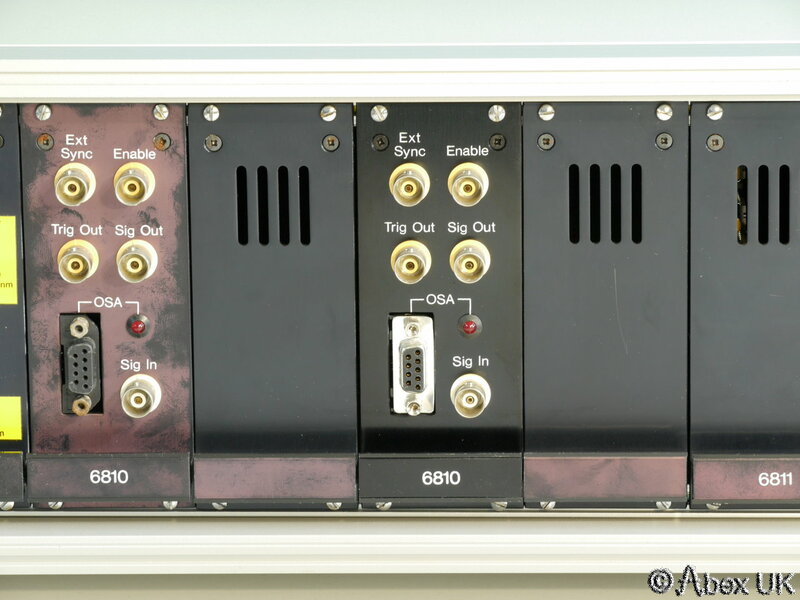 We are unable to test the 6810 optical head interfaces, but potential buyers are welcome to test before purchase. As shown, the 6830 calibrator is functional.